In 57 BCE, the philosopher and politician Cicero described the Roman home as “the most hallowed place on earth…the center of worship, religion, and domestic ritual.” While many people today are familiar with the Olympian gods and goddesses and the monumental, marble temples of ancient Rome, the religious practice that took place in the privacy of Roman domestic spaces is new to most. The Legend of the Lares will explore the cult of the Lares familiares, deities that took the form of statuettes or painted figures and were venerated in household shrines. 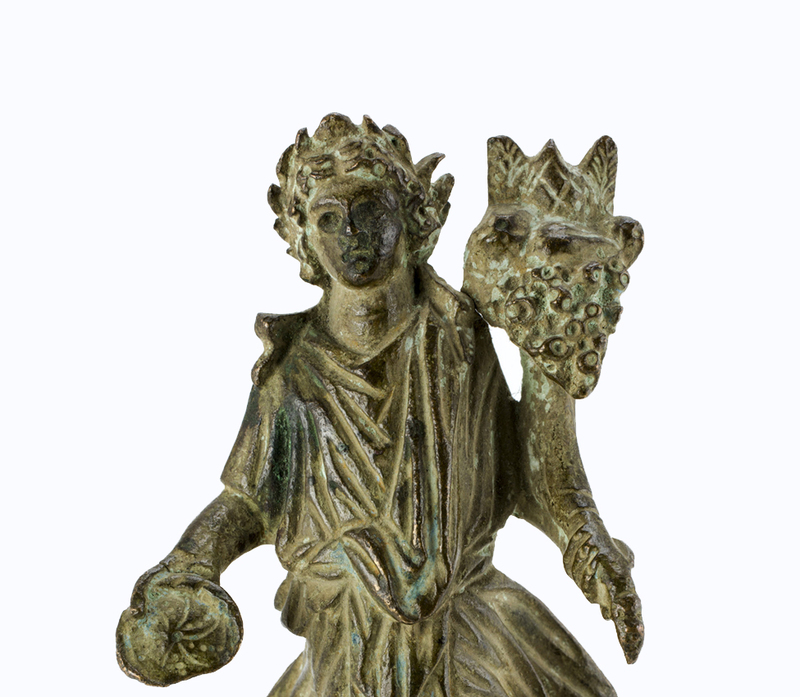 This gem-like exhibition, bringing together 27 antiquities from 10 different collections, invites visitors to dive into a little known facet of Roman culture that spanned the geographic and socioeconomic landscape of the empire.